Arm Holdings Ltd. is upping its bid to become a major player in the world of connected and autonomous vehicles with the launch of a new microprocessor chip designed to handle multiple streams of data. The new Arm Cortex-A65AE chip, which will become available in 2020, adds to the company’s Automotive Enhanced portfolio of chips. The idea with the new chip is to help more efficiently process the numerous and separate streams of data that automated vehicles are expected to produce, in order to help them navigate roads more safely. To do this the Cortex-A65AE relies on Arm’s “Split-Lock” technology, which adds a “multithreading capability” that allows workloads to be split between the processing cores on the chip. So, when maximum speed is required, the processing “cores” on the chip can be split up so data is processed by multiple cores at once. 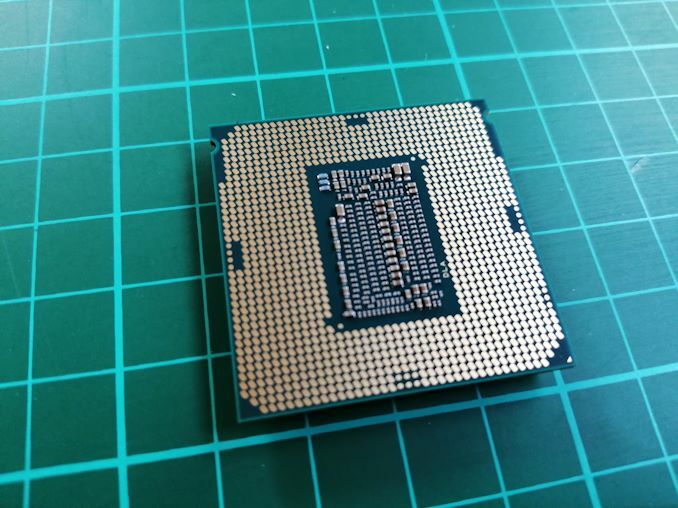 Alternatively, should safety be of paramount concern, the chip can “lock” cores together to perform the same operations simultaneously and double check the chip’s work, minimizing the chance of computing errors. Arm’s Split-Lock technology first appeared in its Cortex-A76AE chips launched in September. But while that chip was focused on providing high-performance for in-car applications, ARM says the Cortex A65AE is geared toward “high-throughput applications.” Or in more simple terms, the older A76AE is targeted at demanding single-thread workloads, while the A65AE is more suitable for numerous multithreaded workloads. Arm says the Cortex-A65AE will help connected cars to more efficiently manage the large numbers of sensors necessary to help them drive autonomously. Numerous sensors will be needed to help these vehicles monitor their surroundings, including cameras, LiDAR and radar, which means a big increase in the throughput and compute requirements needed to process that data safely. With these sensors, connected cars will be able to see their environment, understand what is happening around them, and make decisions about what to do next. As such, safety is a critical aspect, Arm said. The new chips can also be used in a “lock-step” mode to connect to accelerators such as machine learning or computer vision systems to help process data more efficiently, with a high level of safety built in. Arm said the Cortex-A65AE will also be able to help monitor human drivers in nonautonomous vehicles. The chip can be used to process data from in-car sensors used to monitor eyelid movement in drivers in order to detect tiredness. There may also be sensors used to monitor driver’s body temperatures, vital signs and behavioral patterns, helping to personalize their in-car experience, Arm said. These capabilities will also demand high-throughput and machine learning processing. The Cortex-A65AE should give Arm a good shot at cornering the market for self-driving cars, which are the newest computing platform, Holger Mueller, principal analyst and vice president of Constellation Research Inc., told in a report. In addition to the multiple processing and safety features, the Cortex-A65AE can also connect to graphics processing units built by companies such as Nvidia Corp., which provide even greater processing power. Arm didn’t provide any performance specs for the Cortex-A65AE, other than to say it has 3.5 times the throughput of its previous generation Cortex-A53 chip.